Join me, Mike Perricone. 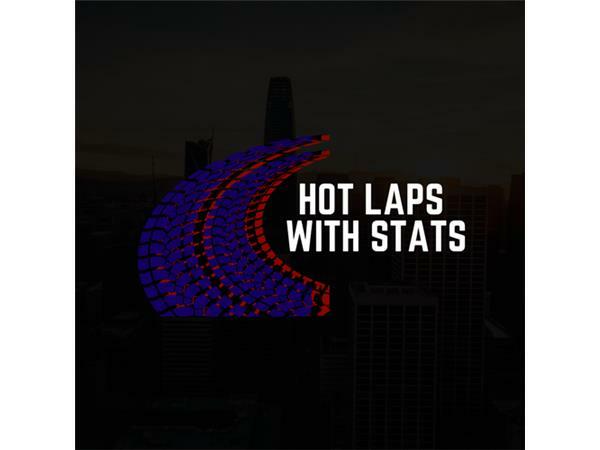 for another great episode of Hot Laps With Stats, Friday, March 30, 2018, from 8-10 p.m. on The 110 Nation Sports Radio Network. 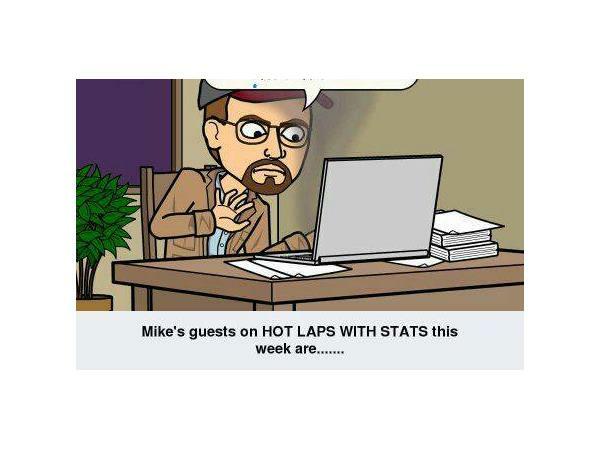 We will welcome two first-time guests into the studio. 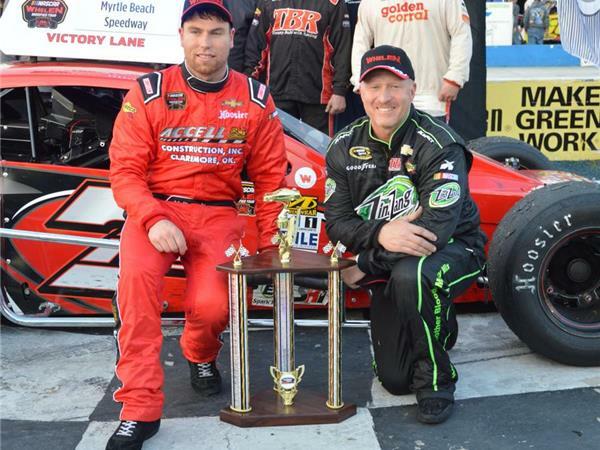 First, we will talk with Jon McKennedy, who began his season in fine form driving the iconic 7ny Modified for TOMMY BALDWIN RACING. 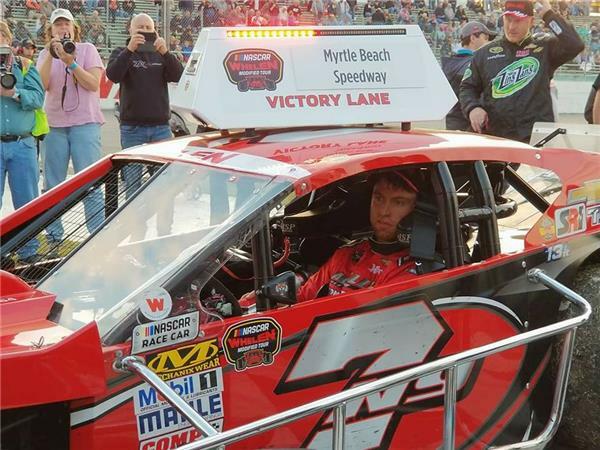 Winning the WHELEN Modified Tour Opener at Myrtle Beach (S.C.) Speedway, the team continued on and won a feature at Carraway (N.C.) Speedway the next day. 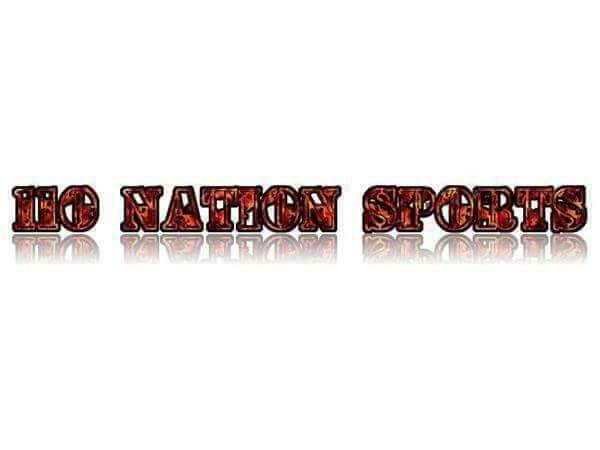 We will ask him about driving for one of the historic teams and names in Asphalt Modified racing and how he sees the 2018 season unfolding.Then we welcome Glen Reen into the studio. 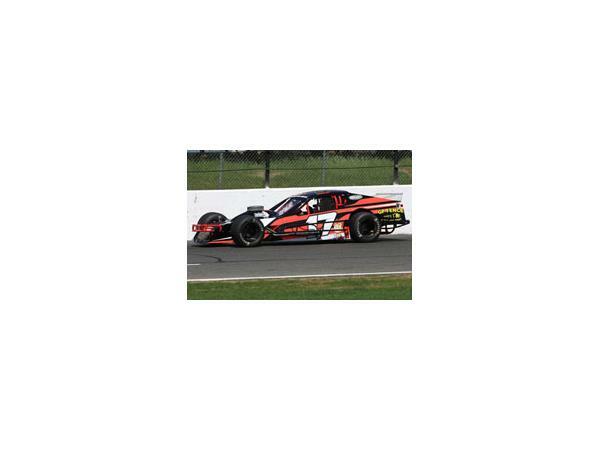 Glen is an SK Modified driver at Stafford (Conn.) Speedway. Among other things, we will ask him about the increased weekly payout provided by Kevin Harvick, Inc, and how the Massachusetts resident feels the racing will be impacted in 2018. Please join us.